Prefer to shop in-store? Check out our stockist information below. Interested in stocking or distributing Twodeck Brand? We’re always on the lookout for qualified distributors or stockists to join the Twodeck Brand crew. 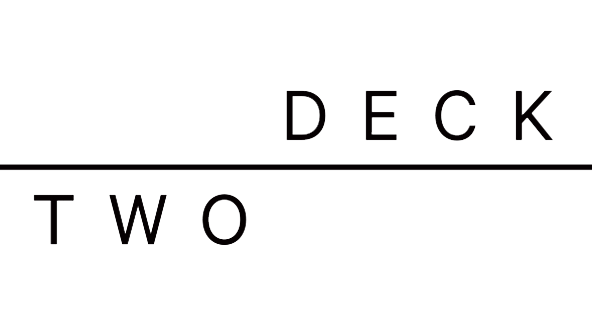 Please email us at info@twodeck.net with an introduction and ideas for the journey you’d like to take with Twodeck Brand.